Pour Some Sugar on Me: The Day Apple Defined the World that We Live In Today! On January 22, 1984, Apple launched a 58 second spot during the Super Bowl that was only aired once, but was the defining moment of a transformation of technology that has shaped the way we view the world today. Directed by Ridley Scott, just off the success of the much acclaimed Blade Runner, this innovative look through the souls of our own suspension of reality into a world defined by the visionary George Orwell and made into a reality by the advent of advances in technology and communication, set us up for a bomb that 25 years later has changed the world forever. How can millions of people all around the globe be so fixated on a 58 second spot that blew our minds away without even realizing what were were witnessing. We stared into the unknown of endless possibility. It was a defining moment, not in Super Bowl commercial history, but in the evolution of cultural change. That evening we all felt a surge of energy rush through our bodies and we looked at the future of civilization. Did Apple even understand at the time, how iconic this spot would be? As members of Generation X, gadgets became a part of life with the Commodore units, video games, Atari and Nintendo transforming children from outdoor species to indoor species but there was still an element of connection with personal hands on relationships. Today we see relationships through a four inch screen and a series of social networks that take us around the world faster than the speed of light. That hammer throw. That defiant moment shattered all traditional thought and opened an abyss that has not only shaped the lives we live but in some respects has begun to control it. Some may argue that Apple is a cult following or just the savior or the corporate infrastructure. Whatever side you choice, they are defining culture and developing trends in technology that no other organization can match. Apple has become a religion. One of choice or one of forced stimulation we may never know, but it is in fact a new following. Are the community of doubters of organized religion who are opening the channels of creativity and free spirited thought looking for something new to believe in? Apple doesn’t produce products. They produce a way of life and a way of thinking. It is about defying what is acceptable and making it better. 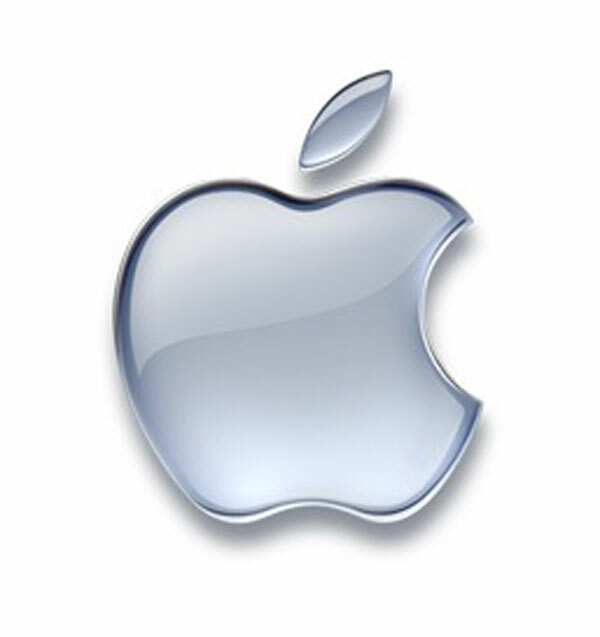 Apple is a leader but they are not wanting to take a leadership role. They want each and every one of us to be a leader and they are only providing the resources. Was January 22, 1984 the new “AD”. Did water turn into wine that evening. Maybe there is a little sensationalism in this last comment but one cannot argue the critical importance that the commercial served and continues to serve as paths are set for the next generation of technology enhanced products. To Apple we look to you as you look to us. Previous What a first year for the Recruiterpoet Blog! Thank you everyone from the bottom of our hearts!! You\’re the one with the brains here. I’m watching for your posts.